The film industry has changed dramatically over the past decade. With the advent of digital cinematography, over the traditional celluloid film cinematography, came a boom in industry accessibility. Thanks to the digital revolution, films can be made over shorter periods of time for less money, which means less risk. Now, more filmmakers from all walks of life have a shot at making a name for themselves. Thus, it is of no surprise that we’re now seeing more diversity in film crews today – from black directors breaking box office records to female cinematographers being nominated for Oscars. 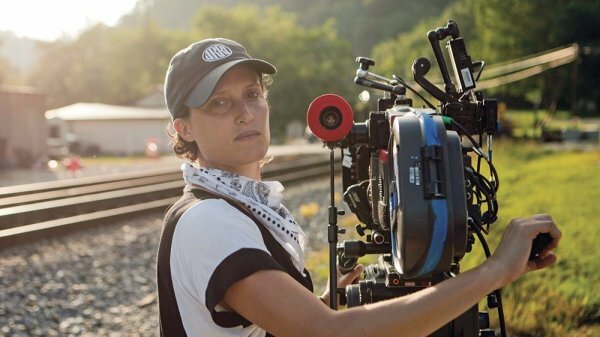 One such cinematographer is Rachel Morrison who, on the morning of January 23rd, was nominated for the Academy Award of ‘Best Cinematographer’. 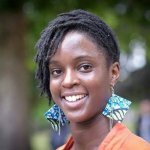 She was nominated for her work as Director of Photography on Netflix’s ‘Mudbound’, a period drama about two World War II veterans (a white man and a black man) who return to their home state, Mississippi and address PTSD and racism in their own way. Morrison’s work has been doing the rounds on the festival circuit for quite some time, with 2013’s ‘Fruitvale Station’, 2014’s ‘Druid Peak’ and ‘Cake’, as well as 2015’s ‘Dope’. Speaking to The Hollywood Reporter, Morrison said the small number of female DPs (Directors of Photography) in the film industry was “Mind-blowing”, but, “My hope is that it’s changing and changing fast. I think it’s mind-blowing that there are 51% women and [only] 4% DPs and probably 0.05% female gaffers and female key grips. It doesn’t make a whole lot of sense to me. Frankly, our world is about dealing in emotion – which is something women are known for doing quite well. It’s really about channelling empathy into visual imagery”. She goes on to state that, “The big trick is to get to a place where we are just considered DPs – not female DPs. When you think of the word doctor or teacher you don’t think of gender. And it would be nice to get to a place where DP meant either”. ‘Mudbound’ received a further three nominations, including ‘Best Adapted Screenplay’, ‘Best Supporting Actress’ and ‘Best Original Song’ (with Mary J. Blidge being the recipient of the latter two nominations). Rachel Morrison went on to shoot Marvel’s ‘Black Panther’, which will be in cinemas February 16th.
? Get Ready: Very Rare Super Blue Moon, And Lunar Eclipse To Occur Next Week Vegan Strongman Eats One Meal A Day ?